Supplying cement and cement kiln dust to the soil stabilization industry in the Midwest and Texas. Ash Grove Resources, L.L.C. 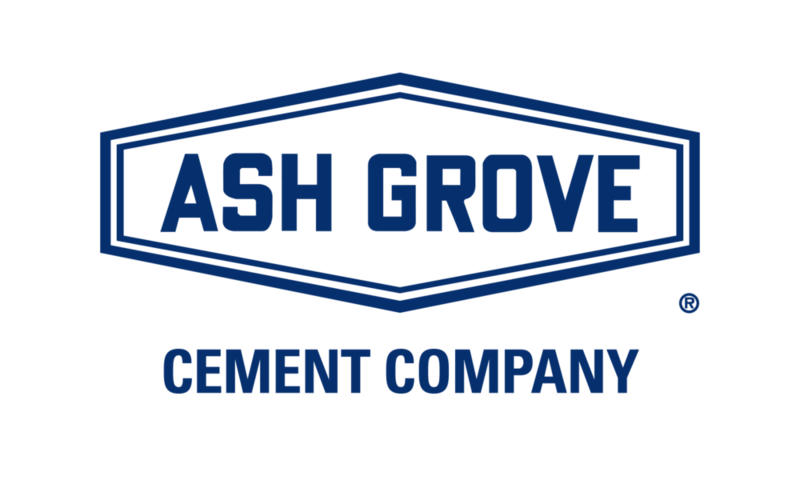 is responsible for the sales and distribution of cement and all cement kiln dust created by Ash Grove Cement Company. Our company specializes in all cement and cement kiln dust matters, from the seed of an idea to the final product. 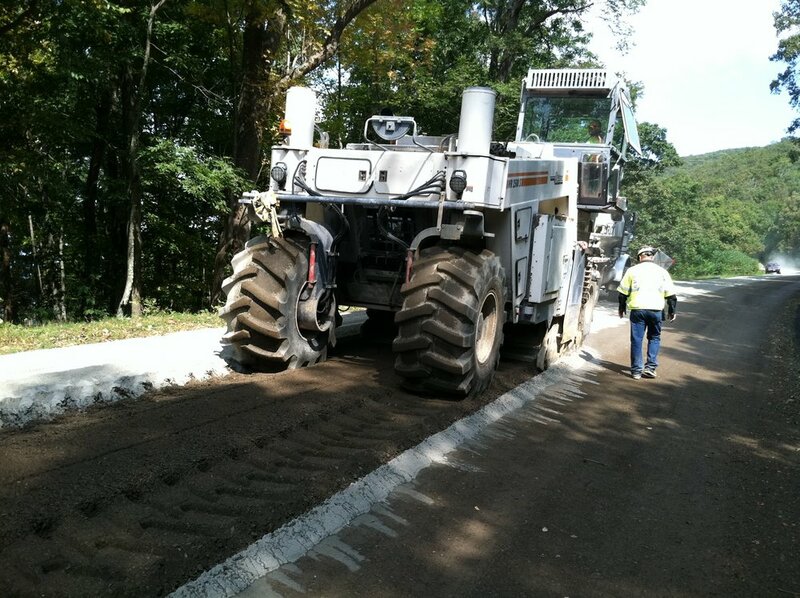 We offer products for various applications, including drying out wet soils, soil and aggregate stabilization, recycling hot mix pavements, structural fill, aggregate base stabilization, pavement subbases and concrete. The company was founded in 2004 and is based in Topeka, Kansas. It has locations in Texas, Nebraska, Kansas, Oklahoma, Iowa, Missouri, Arkansas and Louisiana. 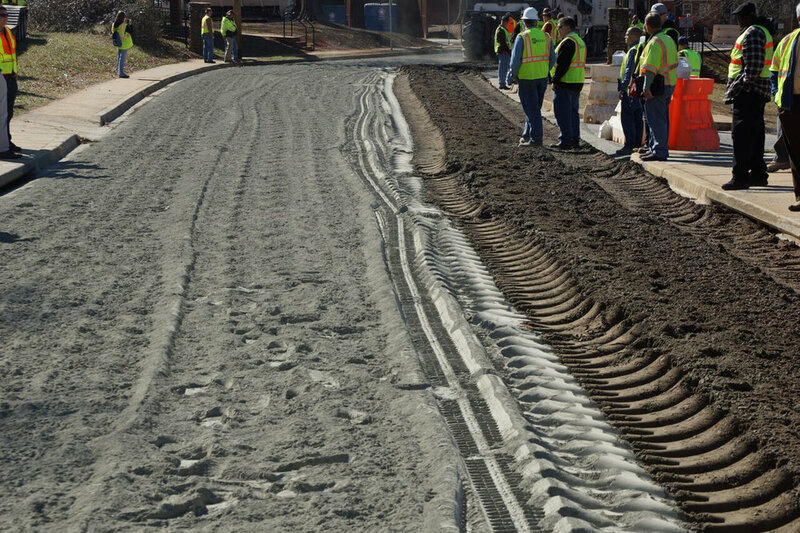 Whether you’re an architect, designer, engineer or construction company, we will fulfill your needs for material and help transport and distribute at the job site. We bring extensive experience and professionalism to every project and customize our support to your individual needs and concerns.